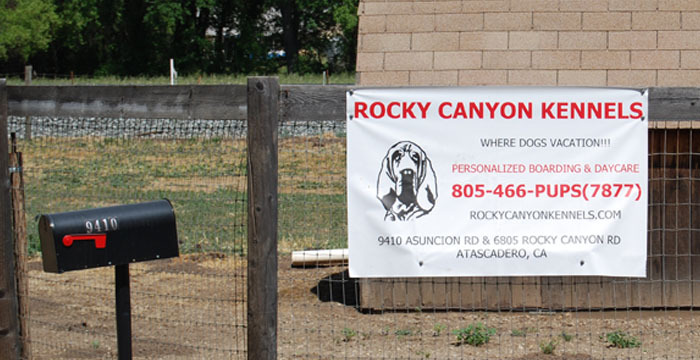 Rocky Canyon Kennels is located at 9410 Asuncion Rd. 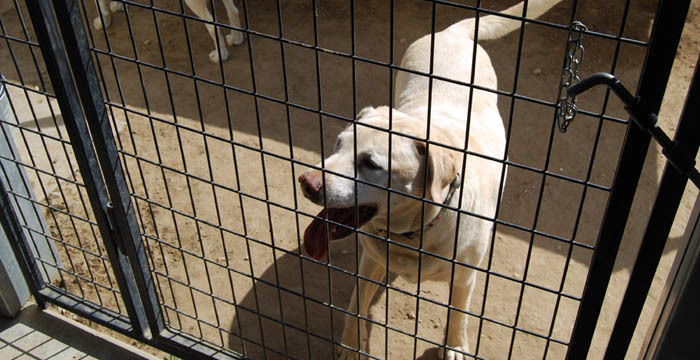 We provide personalized boarding and daycare for your dog. 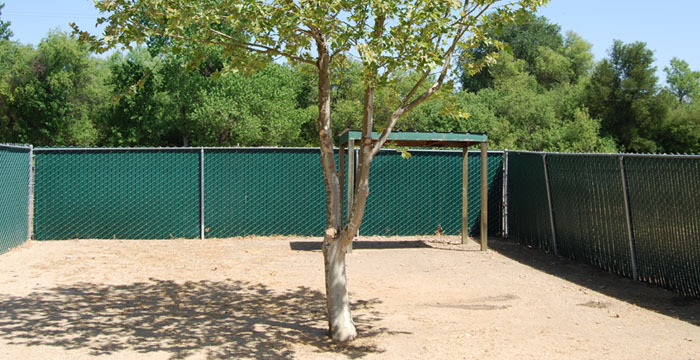 Our facility covers all of your pet boarding needs. We offer grooming. 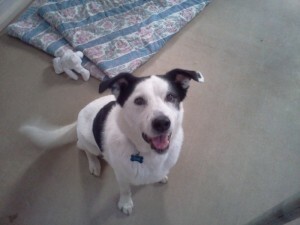 Extended hours and daycare packages are available to better serve all of our customers, both pet and owner! 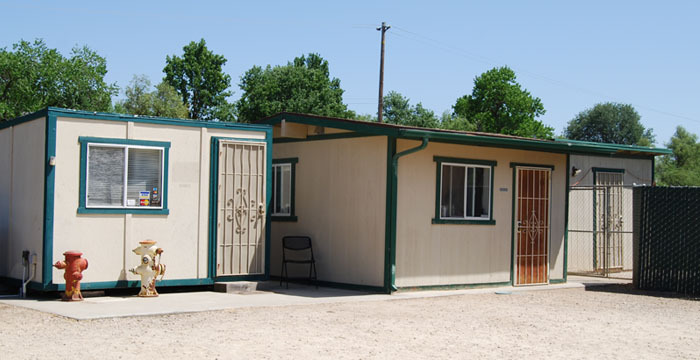 Our facility offers large 8 x 12 runs for sleeping in at night. 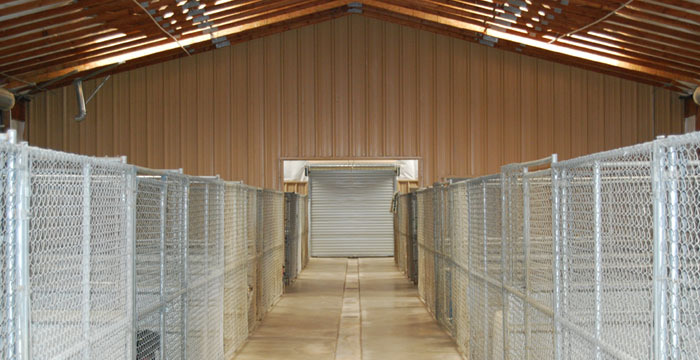 These are large and spacious for individual dogs or family sleeping. We have large group play yards. 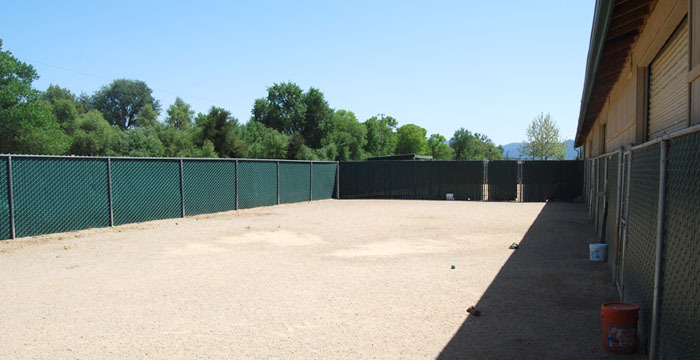 For our not so social guests, we have private play yards. Our concrete is sealed and cant absorb. We specialize in dog socialization. 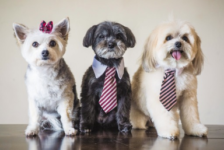 We have 40+ years of combined experience in dog boarding. We have a vet tech in our staff. We socialize the dogs based on temperament and size. 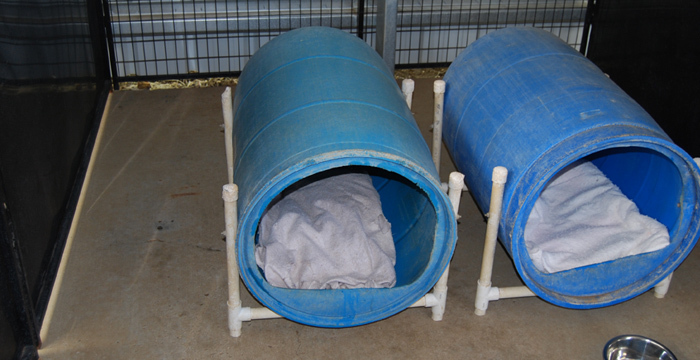 We have covered runs and 6 ft fences for fence jumping dogs. We provide and excellent affordable daycare program. Daycare is available 7 days a week. Come and try a free day of doggie daycare. 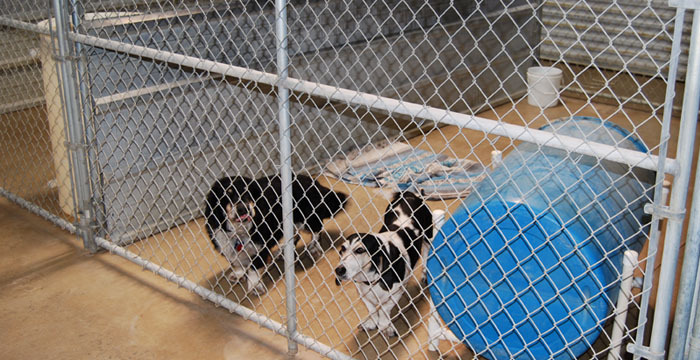 Your dog will love playing and making new friends! We are open 7 days a week, 363 days a year! 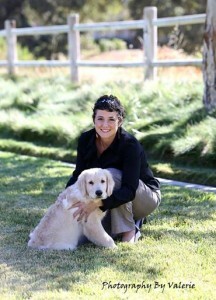 $5.00 extra daily charge for dogs not spayed / neutered.